Wrap it good because Lona Low's bringing to the table her delicious homemade Wanton Noodles recipe! Everything's made from scratch in this recipe so you've got to be a tad bit of a daredevil to try this one out. Though we must admit that it was a piece of cake once we got into the hang of things - and the satisfaction and gratification of feasting into your very own handmade noodles definitely earns its way into an achievement "unlock" moment! Make no mistake that Lona Low has perfected this recipe making its way as one of her best (almost secret) recipes to date. She has planned and executed it to near perfection. Dollop a generous spoonful of wanton fillings for that extra crunch and juicy treat in every bite. 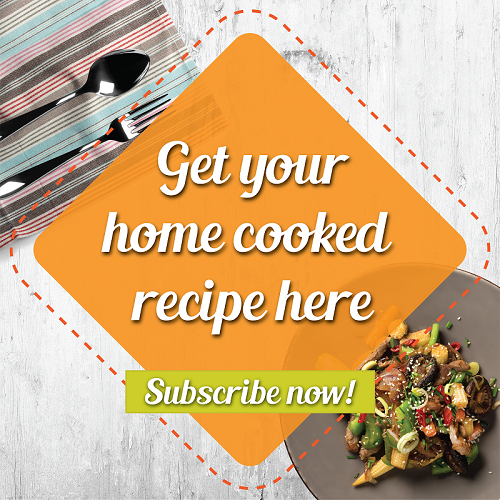 "When it comes to my own cooking, I'm always super generous because this is comfort food! So load up on those fillings and char siew!" Made with love and from the heart - Lona Low's amazing Wanton noodles recipe is right below! Interested to learn how to make Lona Low's sweet and juicy Pork Belly Char Siew - we've got it right here for you too! 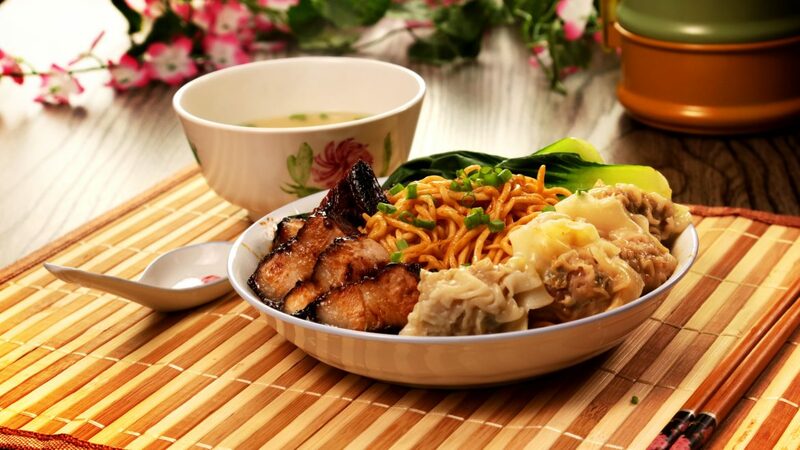 Craving for some delicious Wanton Mee for lunch or dinner? Order a serving for yourself on Share Food mobile app!